- Access cameras, game cartridge slot and USB port while gel skin is on. 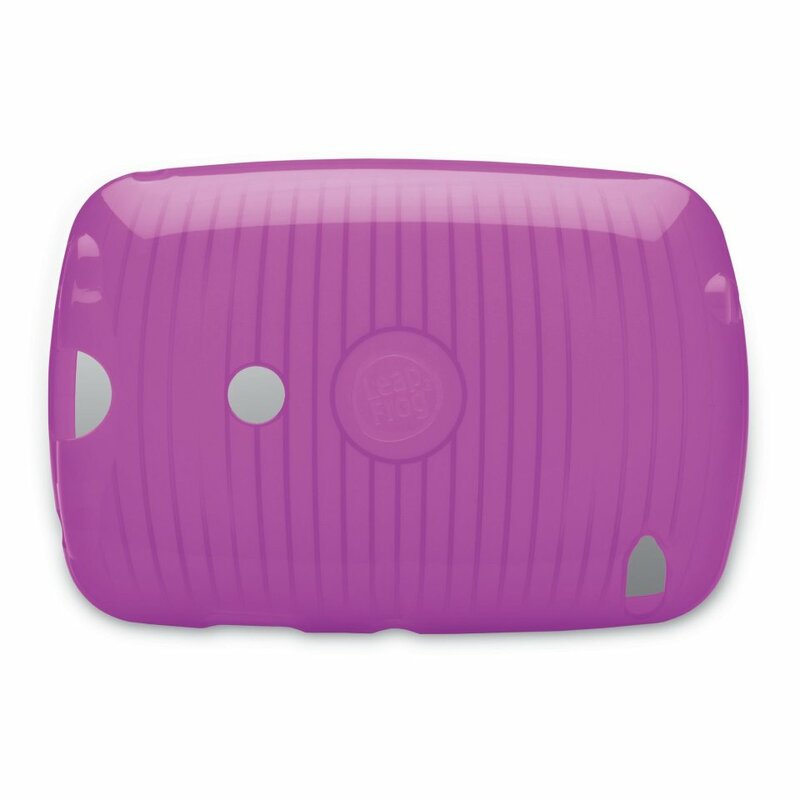 - Comes in two colors: purple and green. 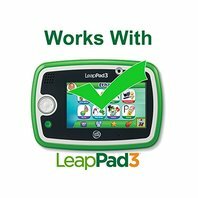 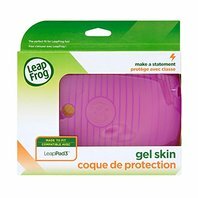 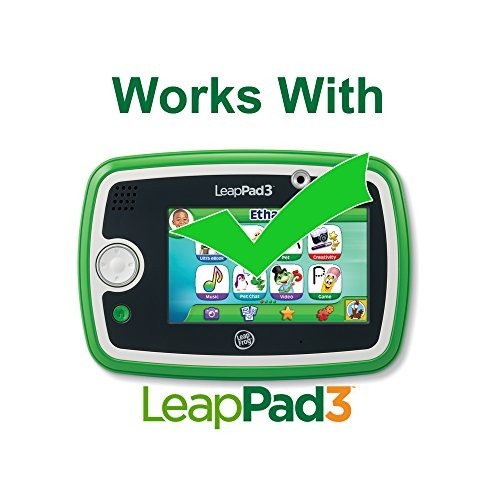 - Works with LeapPad3 . 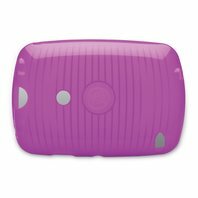 Notes: New in open package. Tested and guaranteed to Packaging may be altered to reduce shipping cost.